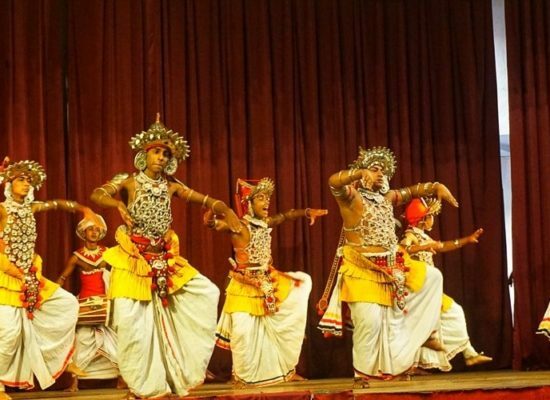 A very exciting Sri Lankan journey with activities and sights abound, including whale watching, local train ride, surfing and much more. 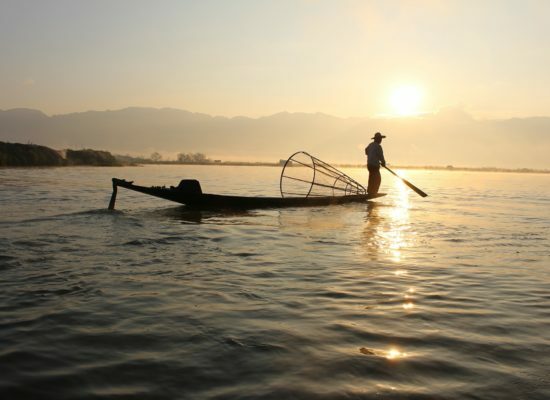 Experience the charm and vibrancy of Vietnam traveling from north to south and gathering many experiences along the way. Be awestruck by the sheer magnificence of Angkor Wat, experience the bustle of Phnom Penh and explore the countryside and beaches of southern Cambodia. 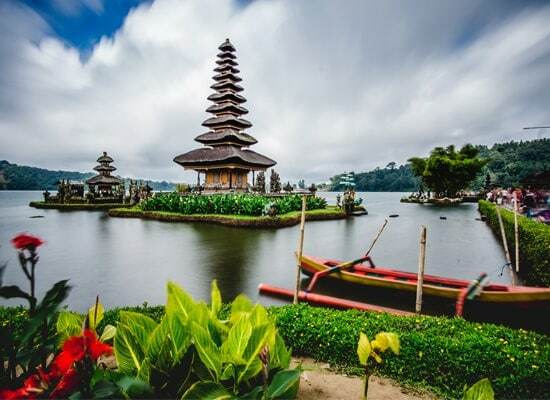 Experience the real Bali, its beautiful landscape and culture with one of the best Bali itineraries out there. 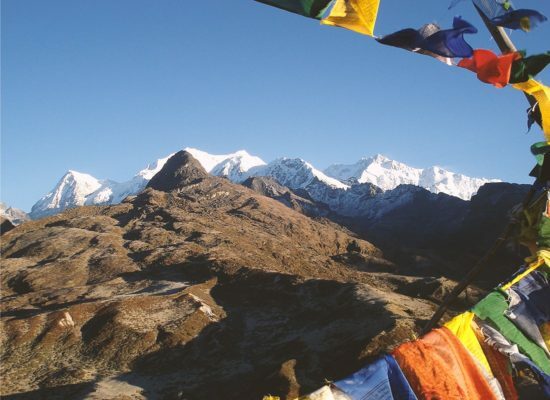 An experiential and offbeat journey to the Himalayan kingdom of Sikkim with a unique itinerary. One of our personal favorites and liked by many travelers. 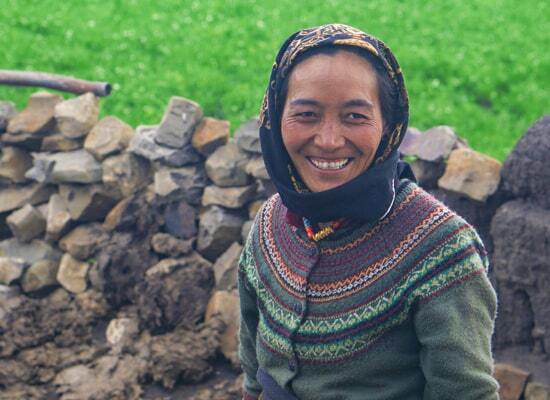 A real Himalayan adventure while experiencing the Kinnauri and Spitian way of life. 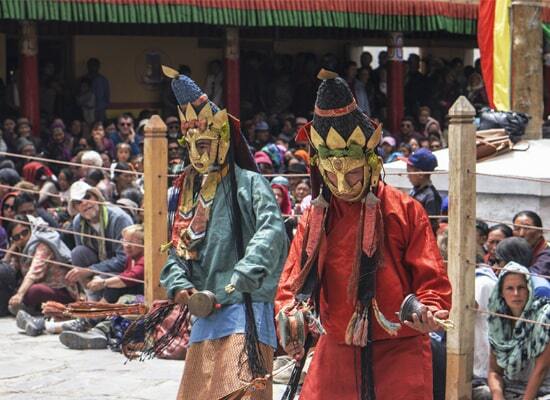 Explore the beautiful landscape and culture of the Kashmir and Ladakh regions and see the spellbinding performances at the Hemis monastery festival. 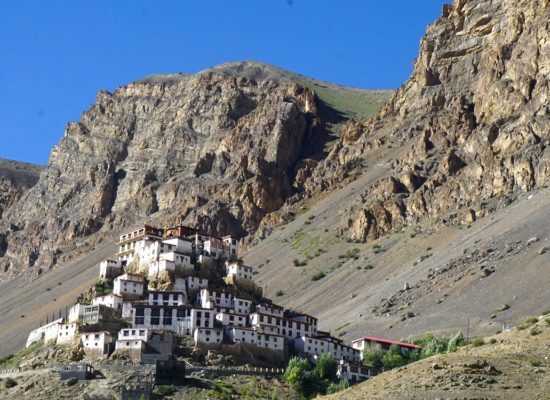 A unique journey to the beautiful Himalayan regions of Spiti Valley and Pin Valley experiencing the lifestyle, topography and culture of the region. 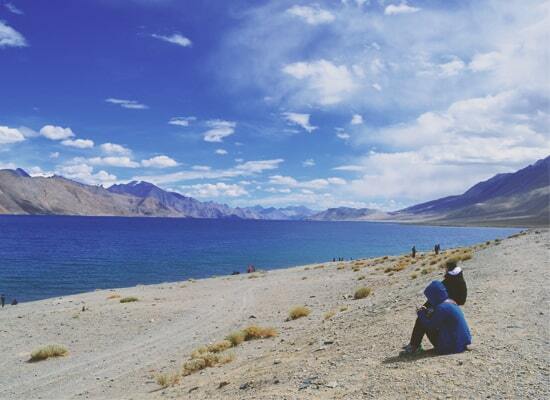 Explore the beautiful landscape and culture of the Kashmir and Ladakh, visit monasteries and stay at Pangong Lake & Nubra valley. 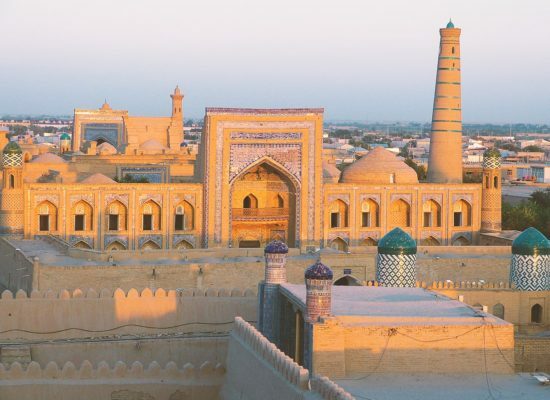 Tread through the paths of some of the most important cities of the Silk Routes and soak up on the history, landscape, and culture of one of the most interesting countries in Central Asia. 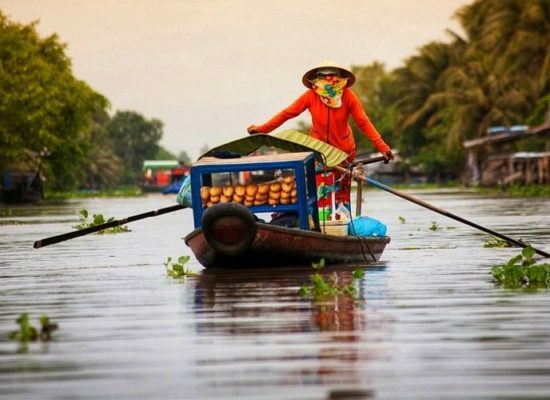 Backpack through one most interesting countries in South East Asia which has recently opened up to tourism and has many beautiful surprises in store. 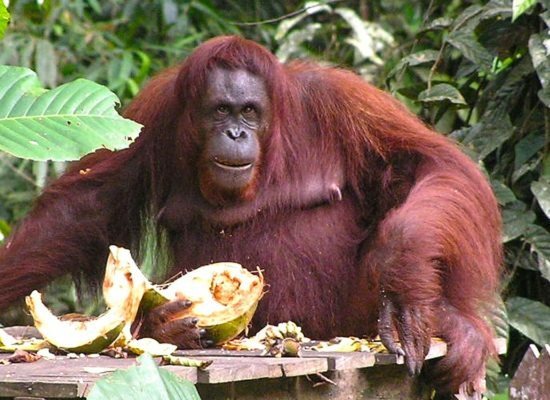 Discover some of the last true wildernesses in Asia spotting orangutans, pygmy elephants and taking cruises in rivers flowing through jungles.